With more than 30 chapters packed with practical take home advice, it should be a must-read of PR & Comms people looking for insight on the latest topics. 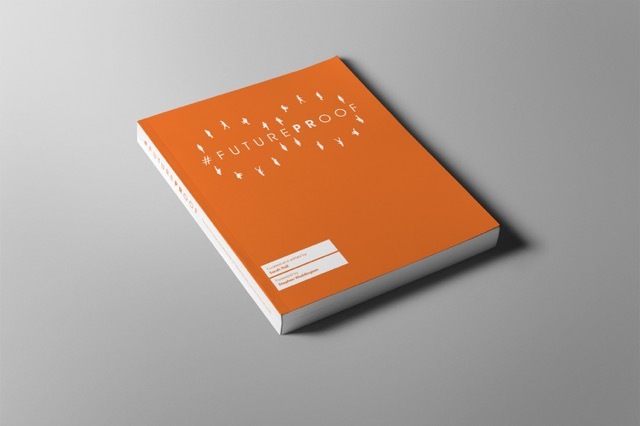 The book aims to kick start the biggest conversation ever about the future of public relations. It is available as a free download and copies are priced £25.99 from Blurb. Edited and curated by public relations consultant and agency owner Sarah Hall, with a foreword from Ketchum’s chief engagement officer Stephen Waddington, the 33 chapter book covers a wide range of topics affecting the managers of communications teams and agencies. Sarah said: “The purpose of the book is to remind ourselves and the business community of the inherent value of PR and to raise awareness of the role it plays in driving organisational success. “It’s a practical guide aimed at driving up standards and professionalism. The aim is to engender innovative thinking and encourage PR practitioners to create disruption, not just embrace it. ← Where we’re going we don’t need roads….